reading recovery and learning support for most of my teaching career. 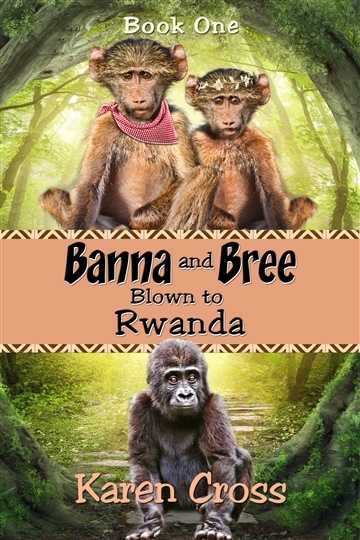 I have travelled with my children since they were small and my ambition is to use these experiences and my future experiences to write a series of “Banna and Bree” books for children 7-9 years. While the characters and their adventures are fiction, the setting, the description of the countryside and the cultural elements are based on what I have experienced. My belief is to educate and expose children to the countries of the world so they feel a connection to people and animals and the issues they face and hopefully feel they could make a difference.